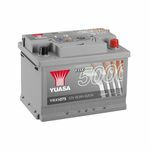 075 Car Battery from County Battery Services. Free next day delivery on all 075 car batteries. 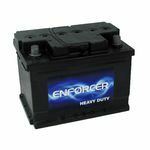 County Battery Services is the leading supplier of 075 car batteries in the UK. This section has the various range of 075 car batteries which incluide AGM, Stop-Start engine system batteries as well. 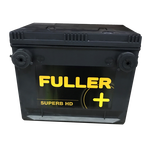 Our 075 batteries are tested and provide guaranteed high performance in challenging condition.The Fuller Superb 075 battery is the 'best buy' battery in the market, providing better result than any other 075 battery from other brands. Our quality is best and our prices are competitive. All batteries sold on our website do not have any hidden cost. Free next day delivery is provided on all our car batteries.